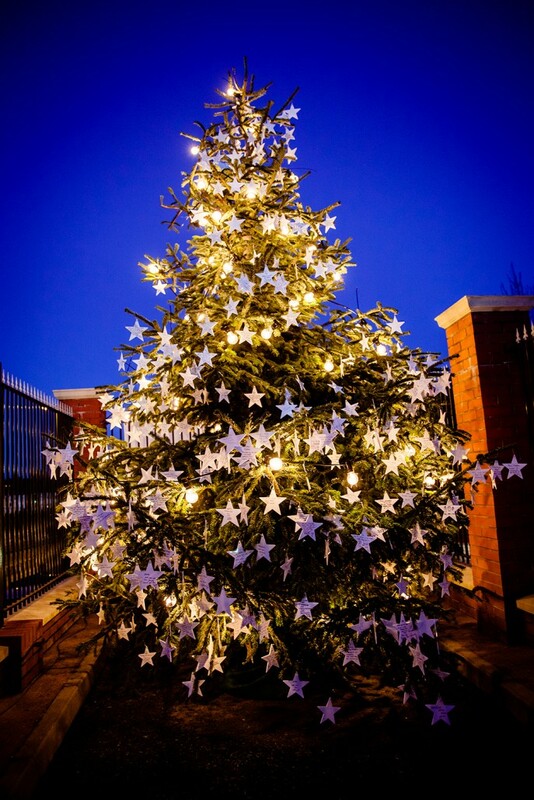 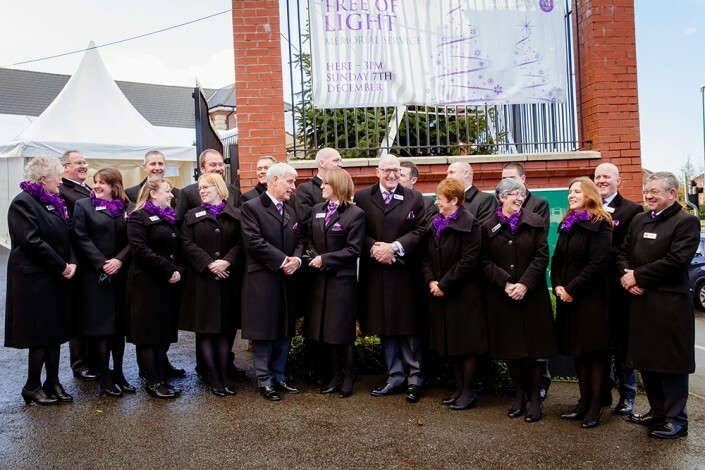 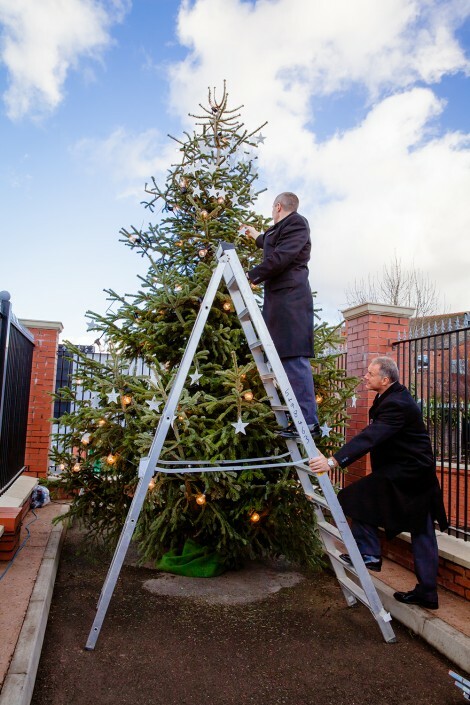 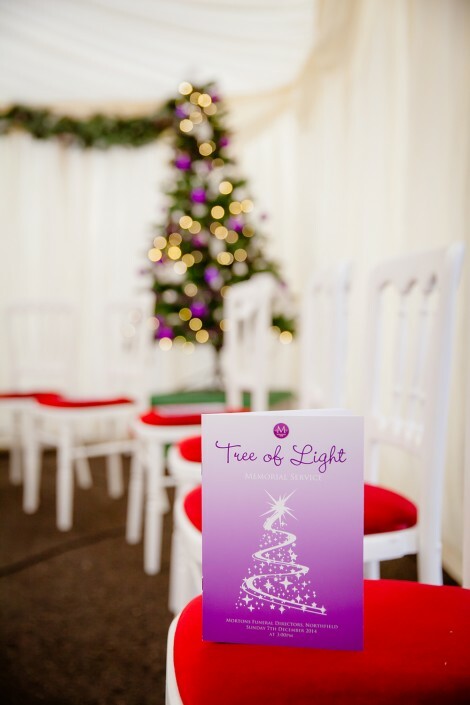 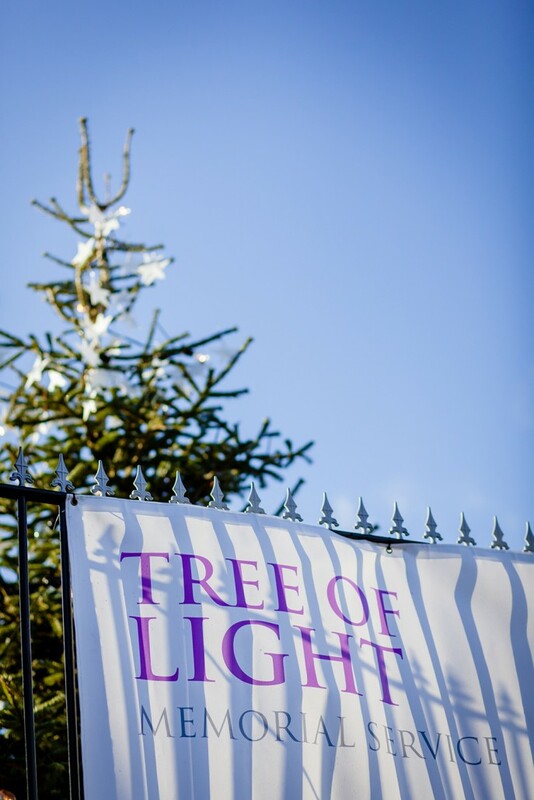 Mortons Funeral Directors, based in Northfield, Birmingham, have been arranging an annual ‘Tree of Light memorial service’ for the past 2 years. 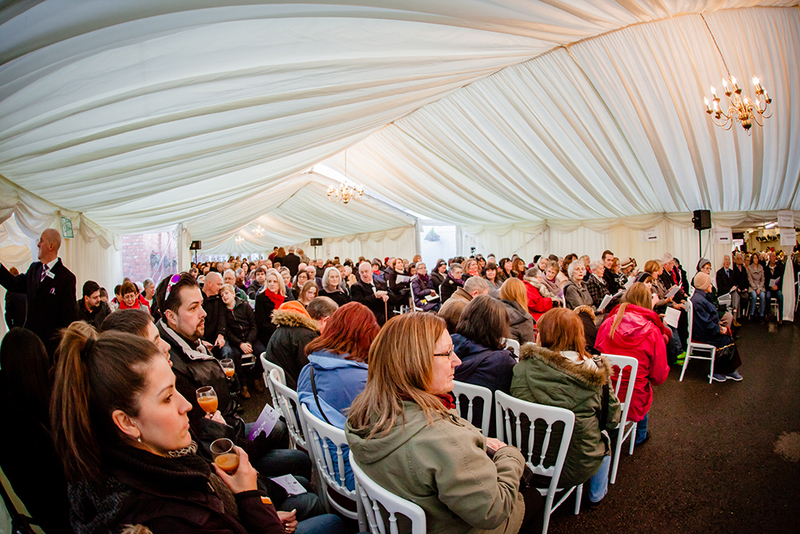 This year over 600 people attended the event, to remember family and friends who have passed on over the years. There was mince pies, mulled wine and the opportunity to leave a lovely tribute to loved ones on the magnificent tree. 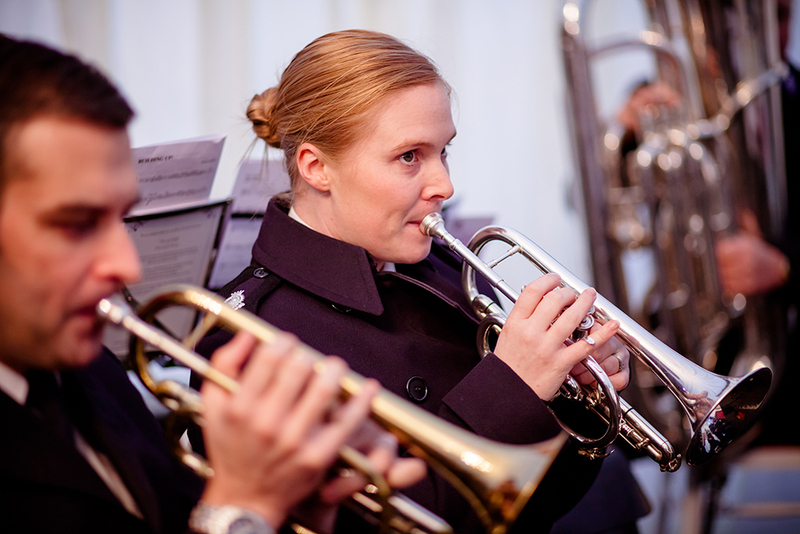 Also in attendance were The Salvation Army, who played traditional Christmas music for the event, plus an amazing singer and Celebrants from various denominations to give speeches. 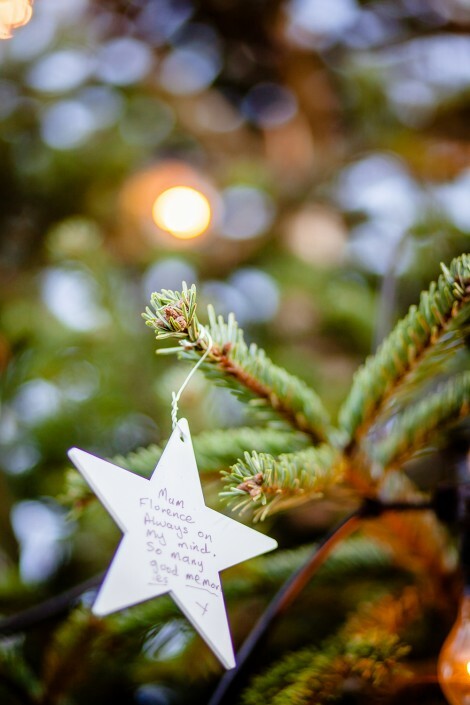 It was a really lovely afternoon and I know that it must be a real comfort to know that when you lose somebody you love, you are not alone. 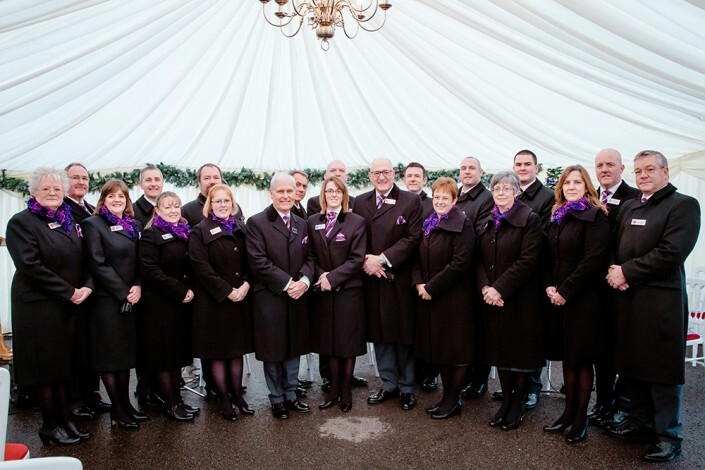 The team at Mortons are amazing to arrange such an event every year and it only goes to show how much they care about the people they work with over the years. 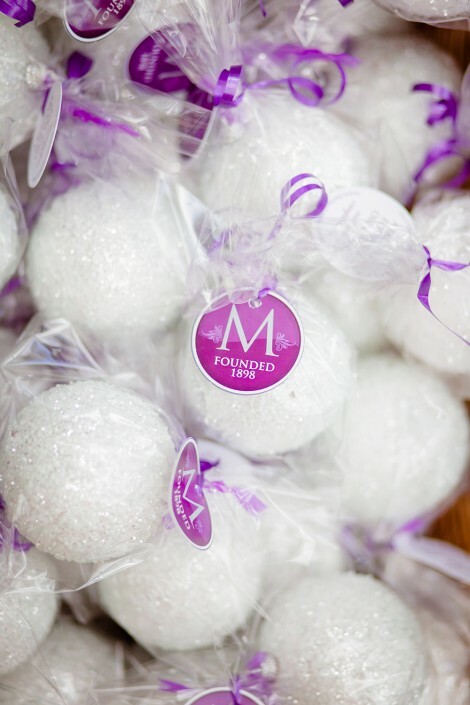 I’m looking forward to working with Mortons on future promotional material in 2015!